Medical marijuana patients in Georgia could soon be able to legally purchase cannabis for the first time since medicinal use was legalized in 2015. When Georgia lawmakers okayed medical marijuana four years ago, they didn't approve the sale or cultivation of cannabis in the state, which left many patients in a lurch, writes Calvin Hughes. The coffee shop charges $1 to add three drops of CBD oil to a drink. It's featured in the Golden Latte with Relyf CBD oil. Cannabidiol, or CBD oil, which some people use as a treatment for physical ailments, is made from industrial hemp, which contains a tiny percentage of THC, the intoxicating substance found in marijuana. 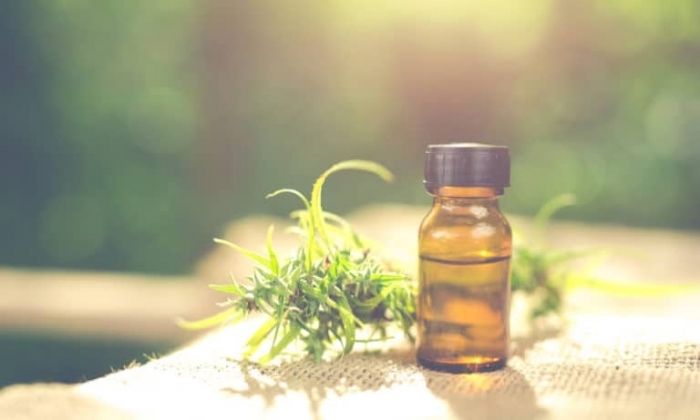 CBD oil can also be derived from marijuana and the Alabama Legislature has allowed limited exceptions to the law against marijuana possession for the use of CBD oil. A bill that would allow licensed companies to manufacture and sell medicinal cannabis oil was passed by the Georgia House of Representatives on Tuesday and is now headed to the state Senate for consideration. Under the bill, HB 324, a regulated system for growing, processing, and distributing cannabis oil would be established. Georgia’s medical marijuana program only permits the use of cannabis oil with no more than 5 percent THC by registered patients with one or more of 16 qualifying serious medical conditions. The bill passed on a 123-40 vote and will allow patients a legal way to obtain medical marijuana oil in the state, The Atlanta Journal-Constitution reported. A bill introduced in the Georgia House of Representatives would legalize the cultivation and sale of medical marijuana. Georgia has had a limited medical marijuana program since 2015. Under the program, patients with one or more qualifying medical conditions who register with the state may possess cannabis oil with less than 5 percent THC. But there are no provisions for growing, transporting, or selling cannabis legally. State Rep. Micah Gravley, a Republican and sponsor of the legislation, told local media that the law makes it difficult for patients to obtain their medicine. The Atlanta Journal-Constitution reports that a joint House and Senate committee last week recommended lawmakers should consider providing 10 grow licenses, 10 manufacturing licenses and an "adequate number" of dispensing licenses. Lawmakers' next legislative session will begin in January. 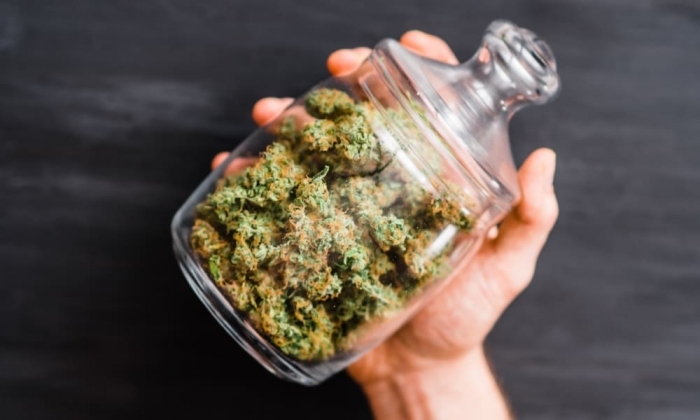 Current state law allows individuals with 16 specific conditions to possess low potency marijuana oil, but marijuana remains illegal to grow, buy, sell and transport. That has created a legal conundrum where about 6,000 Georgia patients are registered to legally possess the drug but can't legally obtain it. Despite many states legalizing marijuana for medical and recreational purposes, the Drug Enforcement Administration -- an agency under the Justice Department -- still considers it a Schedule 1 drug. That puts it on the same list as heroin, LSD and ecstasy. A group of patients, families and activists are now appealing a decision in a lawsuit against the Justice Department in a push to get marijuana off that list. They hope it will pave the way for marijuana legalization across the country.